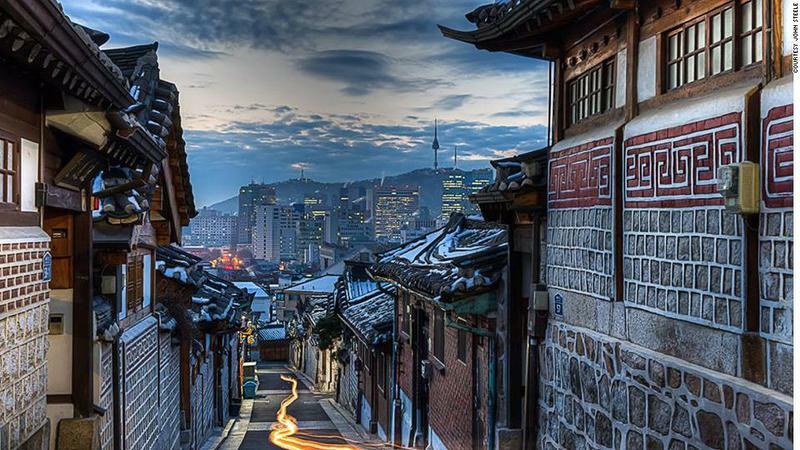 Seoul is the capital of Korea with over 600 years of history. It is the heart of Korea’s culture and education as well as politics and economics. Seoul is home to many old historic sites like Gyeongbokgung and Changdeokgung Palaces, and places of traditional culture like Bukchon Hanok Village, Insa-dong, and Namdaemun Market. The shopping and entertainment districts of Myeongdong and Apgujeong, and Asia's largest underground shopping center COEX Mall also draw a large number of tourists every year. The Hangang River, which runs through the center of the city, is also a distinctive landscape of Seoul that offers a myriad of resting areas for citizens. Visit Seoul Information website. Sources are text from Korea Tourism Organization, picture from CNN news, "Bukchon Hanok Village". 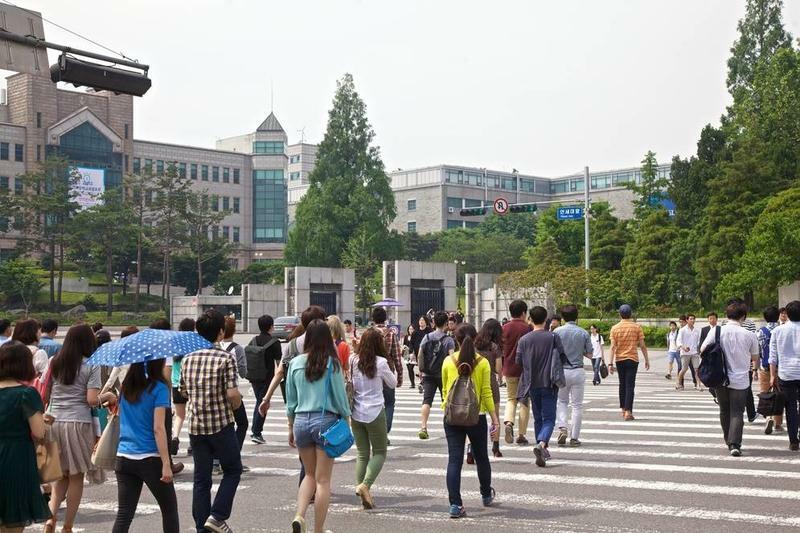 In the heart of Sinchon you can find Yonsei University, surrounded by other famous schools such as Ewha Womans University, Sogang University, and Hongik University. The area is youthful and full of energy. You can find everything here, including Hyundai Department Store, trendy stores, restaurants and bars. Some other popular hotspots are karaoke, cafe and plenty of other places where young people relax and have fun. The main street from Sinchon Station to Yonsei University has become known as “Sinchon’s Pedestrian Friendly Street.” Explore Sinchon here. Sources are text from Korea Tourism Organization, picture from airbnb, "Main gate of Yonsei Univ".